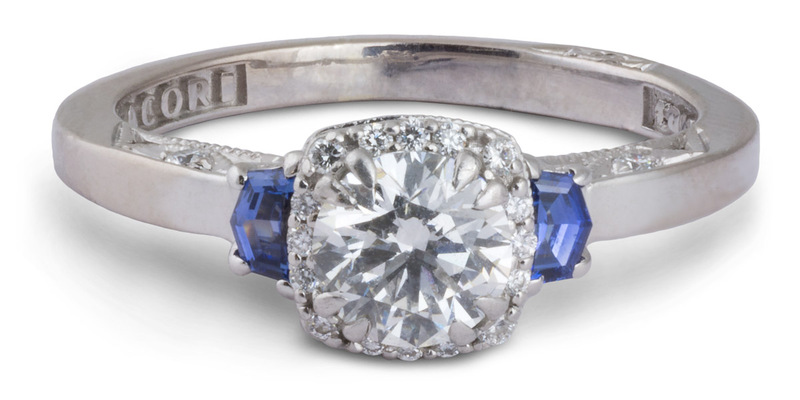 Known for their signature look and superlative quality, Tacori is a high-end jewelry designer with a focus on bridal jewelry and engagement rings. 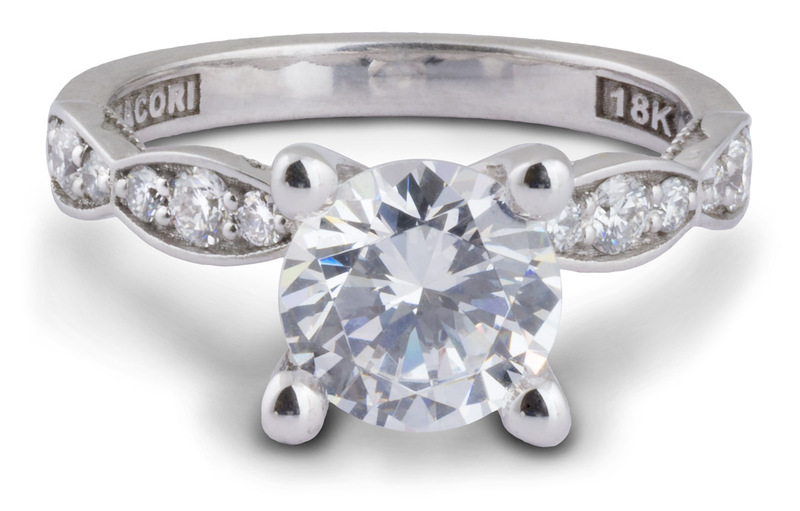 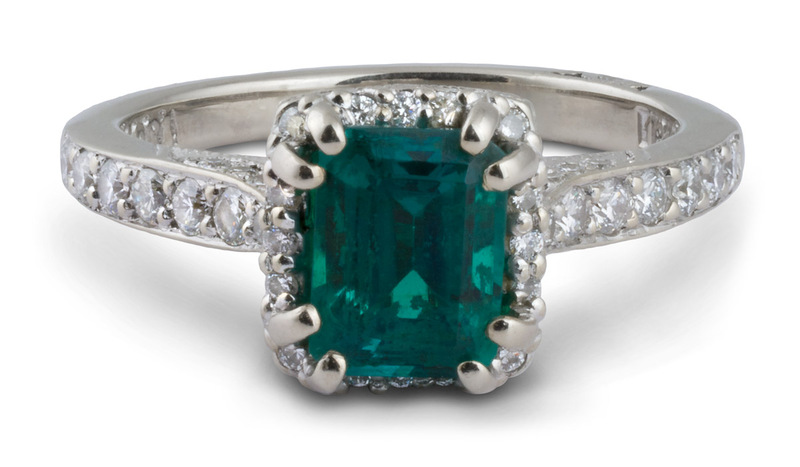 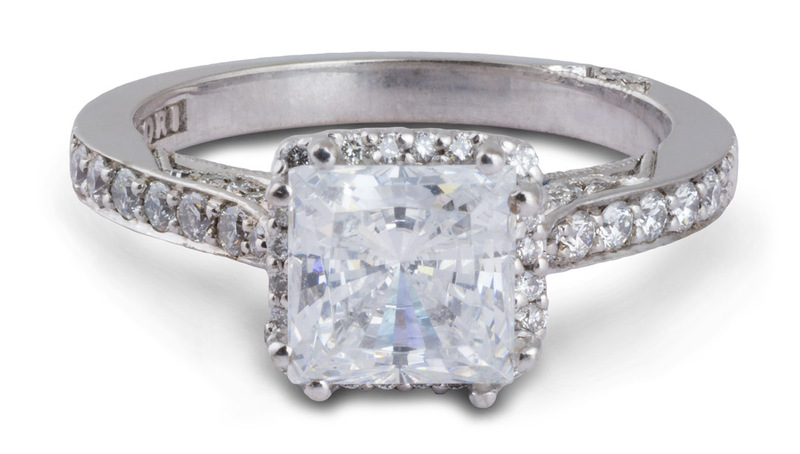 Tacori was founded in 1969 by Haig Tacorian when he left Europe to start a new life in the United States. 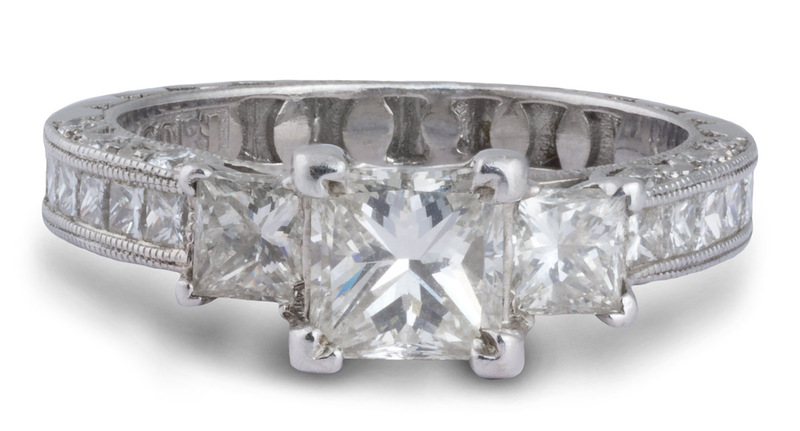 In California, Haig and his wife Gilda started creating jewelry that fused their unique European flair with California’s effortless style. 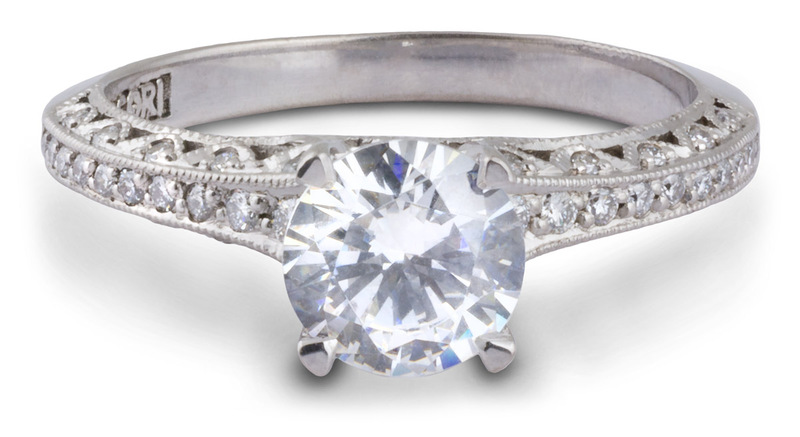 To this day, their pieces are all handmade in California to exacting quality standards. 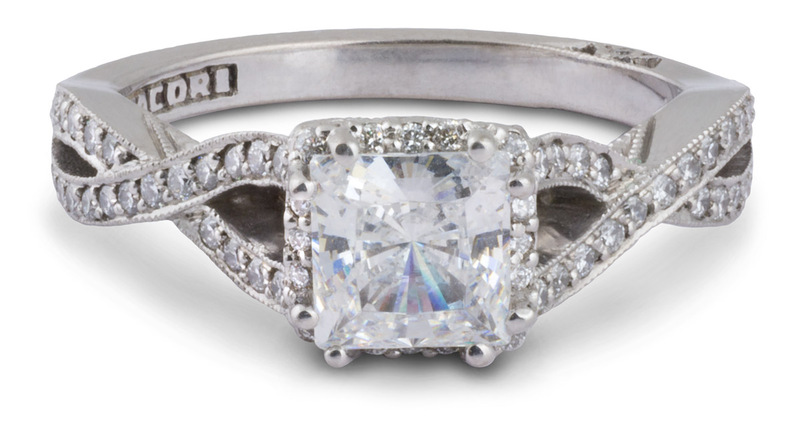 You can always recognize a Tacori piece by its unique look and excellent craftsmanship. 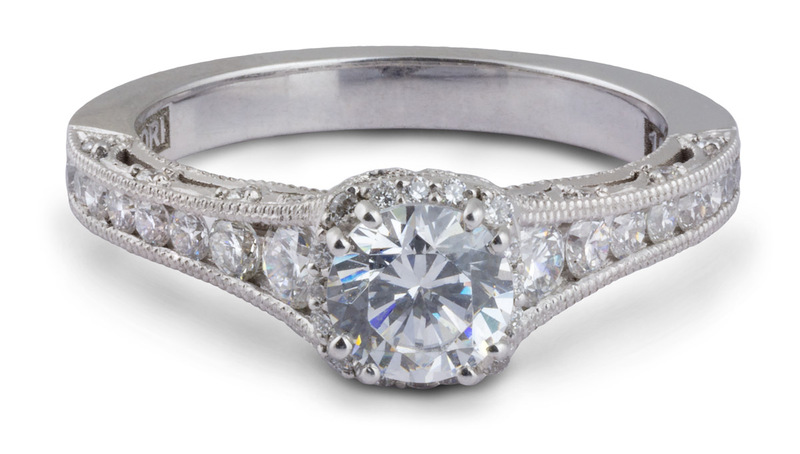 This is one designer you can’t miss when looking for your perfect engagement ring.